Replace your slow, stock, electronically controlled compressor recirculation valve (CRV or BOV) with the fast, mechanically actuated, ALTA Compressor Recirc Valve. Getting rid of your stock CRV can do many good things for your car, such as,eliminate turbodamaging compressor surge and eliminate DTC’s/CEL’s for faulty or sticky CRV’s, and improve drivability and power! Cars with an ECU tune that increases boost levels will like this part as you never will have to worry about it leaking under boost. 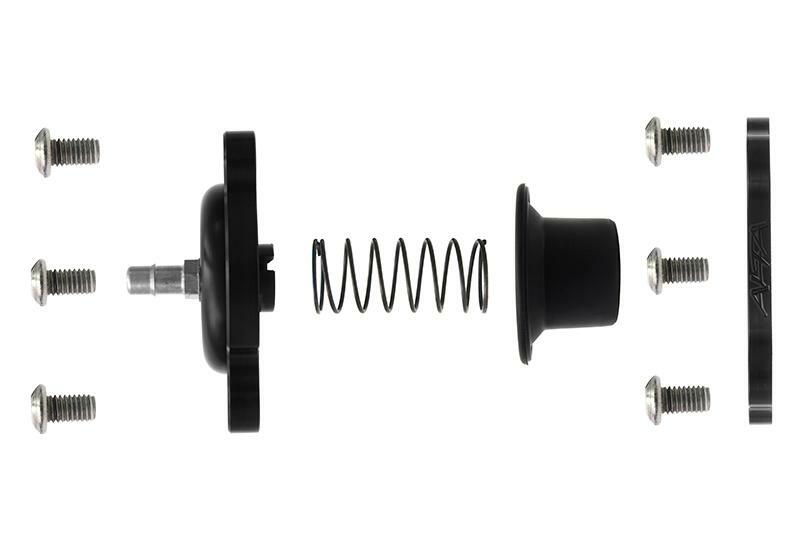 The design of the part is such that the boost pressure pushing it closed is greater than the pressure trying to open the valve under boost. This means that 10psi, 20psi or 30psi of boost is no problem for it to handle! Designed to last the life of your car! Less is more! 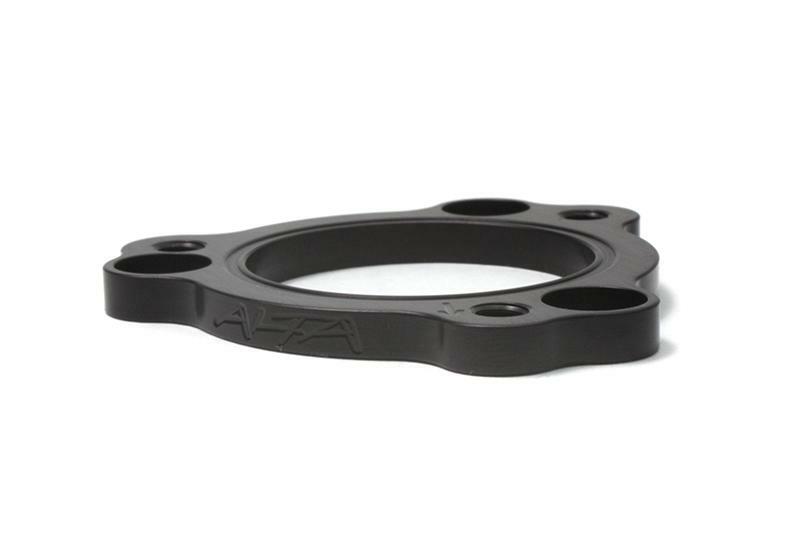 The ALTA CRV consists of 4 very simple purpose built parts. 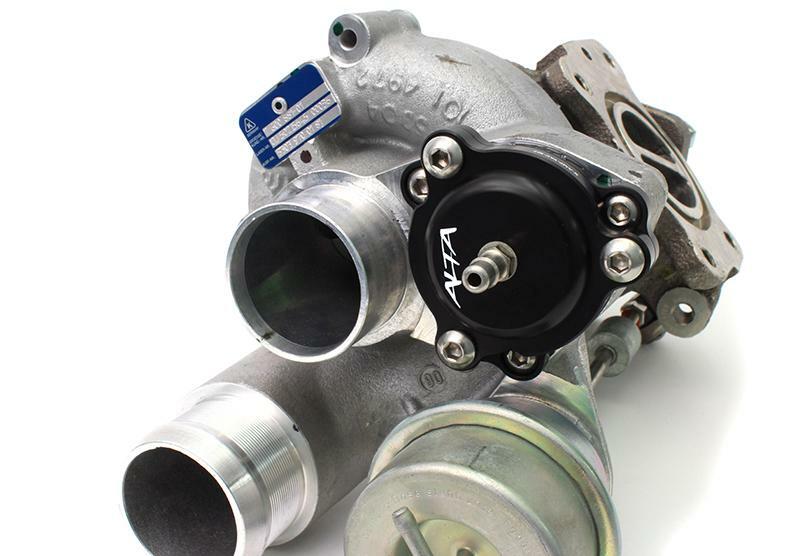 The diaphragm and spring are items used on the super high tech Borg Warner EFR turbochargers, which means they are meant to easily handle extreme conditions and not fail. This is one of those parts you install and never have to worry about again. There are many Check Engine Lights/ Diagnostic Trouble Codes that start to appear as your stock CRV ages. The P28AA (Compressor Bypass Error), P2c91 (Possible Seized Compressor Bypass), P2c90 (Compressor Bypass Seized/Closed), are all very common to see on cars that have more than 50,000 miles on them. 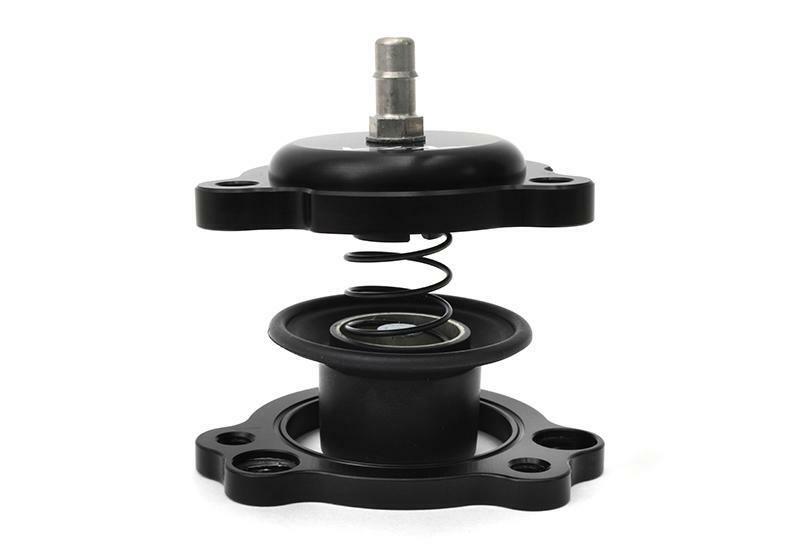 These codes all appear because of the many faults with the OEM part. The stock CRV is actuated by the ECU, which sounds fast, it is not. 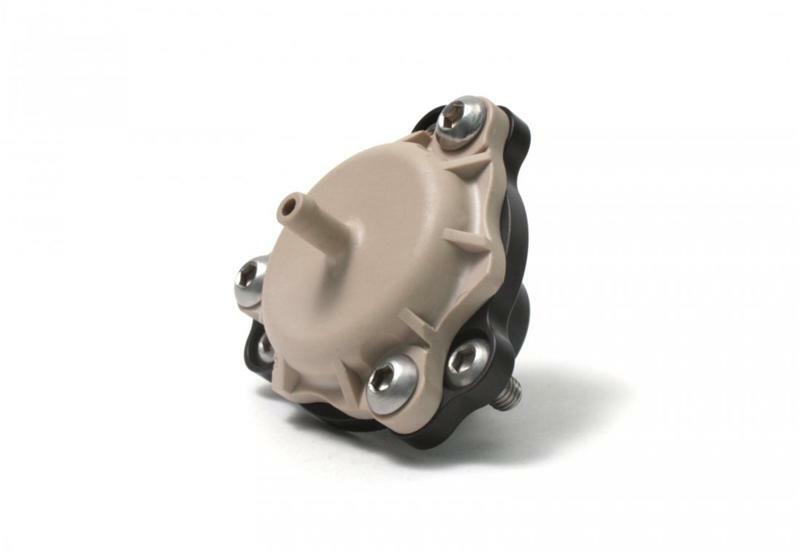 There are delays in the ECU when determining to open the valve. This effects how quickly it blows off, which can lead to compressor surge, which leads to turbo damage or even failure. 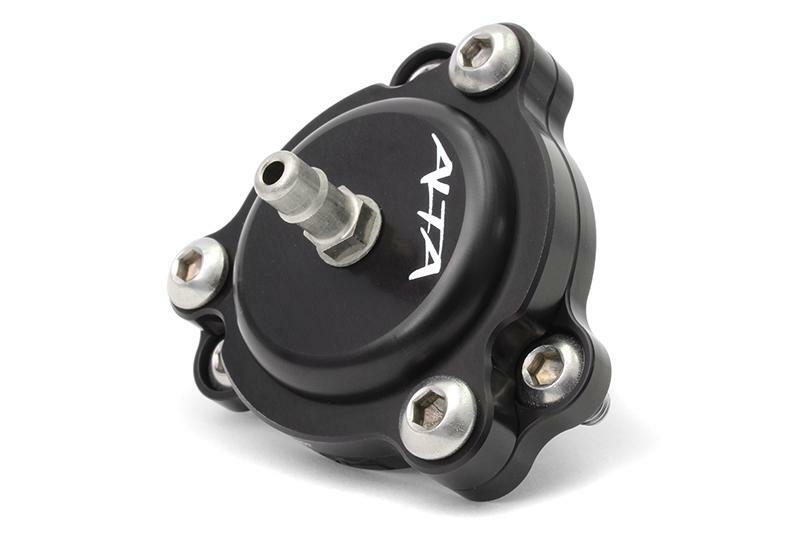 The ALTA CRV uses the tried and true method of using intake manifold vacuum and pressure, along with turbo pressure to open the valve. This means the moment you start to lift your foot off the gas, the ALTA CRV will start to release boost pressure keeping your turbo safe! 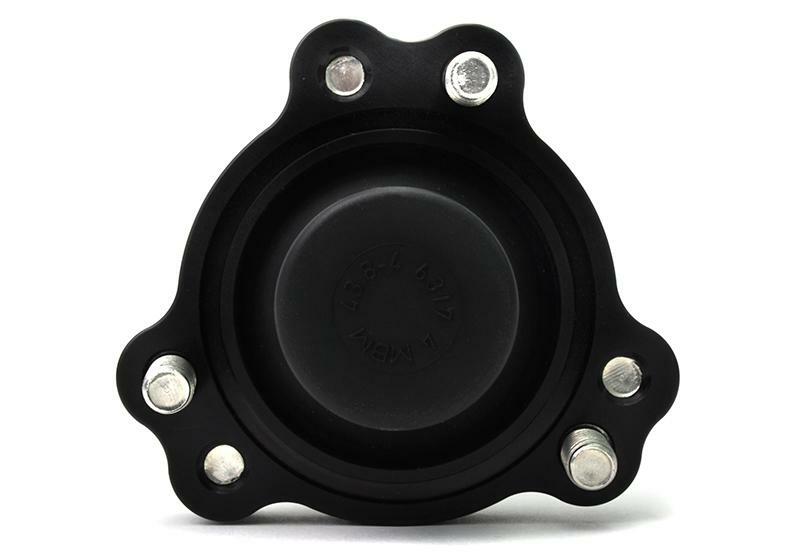 A common problem with the stock CRV diaphragm is ripping in higher boost levels and normal wear and tear. 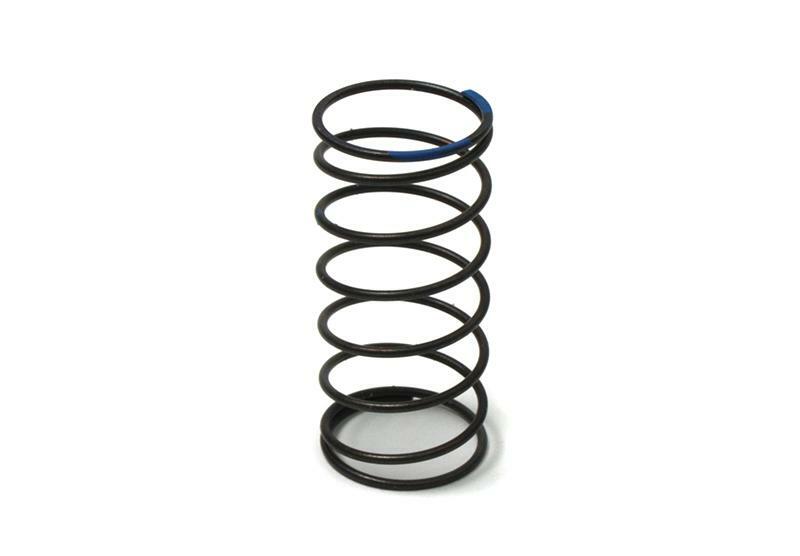 The stock part is made of silicone and rubber with no reinforcement to it. So when it starts to fail, it fails quickly. 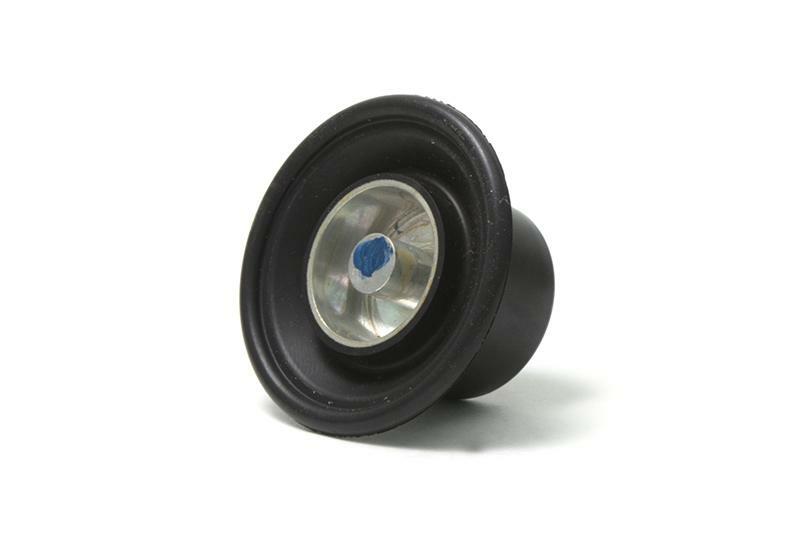 The ALTA CRV has a high quality rubber diaphragm with reinforcement to keep it lasting for the life of your car. Don’t want to drill a hole in your intake manifold? Our boost port is an easy way to get a boost source with out having to make irreversible changes to your intake manifold! Simply remove your intake and plug into the map sensor, and you’re ready to go!